A quick email to advise that Eurocar has (rightly) come to a decision that I am not liable for the damage found in the car that was returned for servicing (and swapped for another vehicle) on 4th Oct . They have agreed that due process in having the customer to sign off on the condition of the car, prior to leaving the station upon pick-up, had not been followed. Good to hear Amy and it clarifies the check-out and claims process more for me now. It makes excellent sense for all car rental to try to stick to that simple process for all customers, ie if the customer signs off at the desk then they are clear and should NEVER hear from that company or car again. I have cc’d our accounts manager my reply and I think I will add your example onto the tripcover blog, without disclosing your name of course.Thanks again amy for the follow up info, and sorry that renting a car can sometimes be a pain. Tripcover International is about to radically disrupt the car rental market with their latest excess insurance policy. Launching in 2012, the startup’s first policy was a derivative of a travel insurance policy but, like existing travel insurance plans, there was limitations on what was covered and what was not. Their latest policy release, underwritten by Allianz, now covers ALL excess fees for ANY car rental damage including single vehicle accidents (SVA), windscreens, tyres, lights, undercarriage & overhead damage. 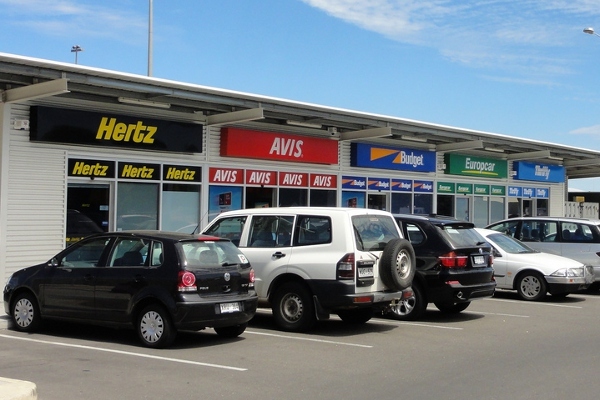 Now car rental customers can rent a car from any car rental company in Australia and internationally and know that they are completely covered for all the excess component of their rental. – The “excess” is the first $3000 or so, that the customer is required to pay in the event of an accident. The car rental companies offer to reduce this excess at the rental desk but at around $25 to $35 which is almost as much as the customer is paying for the rental. Tripcover’s rates start from $9.30 and reduce as the number of rental days increase. Tripcover was the first standalone car rental excess insurance site in Australia and use their Australian and New Zealand mobile sites, websites and apps to allow rental customers to bypass the car rental companies’ expensive rates and purchase the car rental excess, even as they are picking up their rental, which is pretty cool.